We would not have been able to provide lifesaving care to more than 30,000 animals last year without you. And now that we’re providing animal services in 12 cities throughout the San Diego region, we anticipate that number increasing to 50,000 in the coming year. Your support is needed now more than ever. 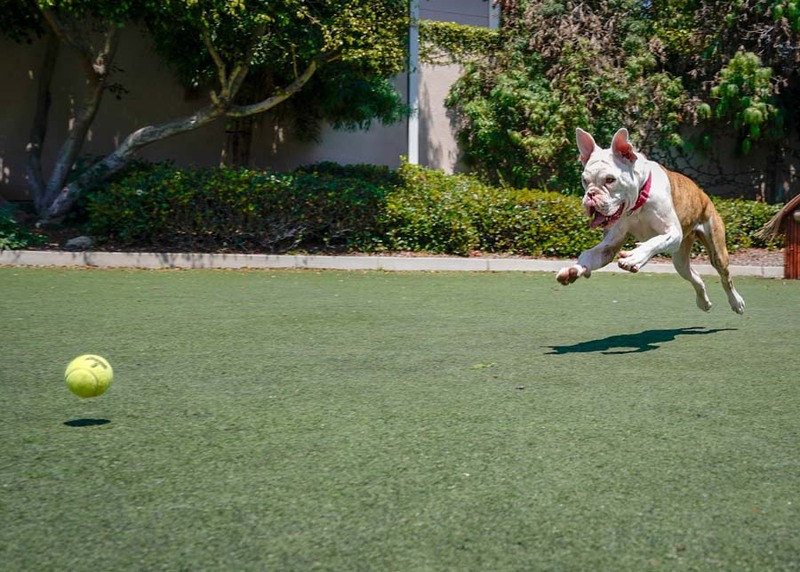 Every animal available for adoption at San Diego Humane Society is special and deserves love, but these pets need special people, and we hope it’s you! 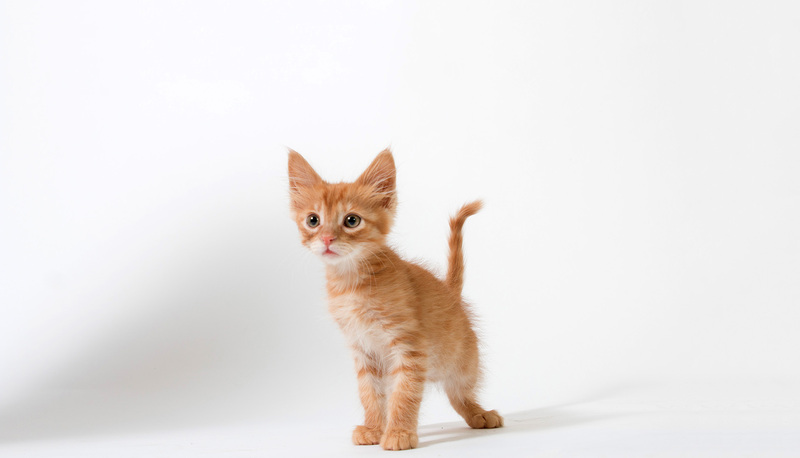 Click here to view all available animals. FORD! This little piggy is awesome! How adorable is this guy?? Ford is one social fella! Once he gets to know you, this handsome piggy is super sweet and outgoing and enjoys being scratched & petted! Juliet came into our care with ears that were horribly disfigured after severe, ongoing (and untreated) infections. Despite the pain she must have been in, the 3-year-old girl was nothing but friendly with everyone she met. Meet Oreo Stix. She is 6 years old and incredibly sweet. She is very talkative for treats, too. This lovable girl is also FeLV+ and looking for a special home where she will be given the care that she needs. 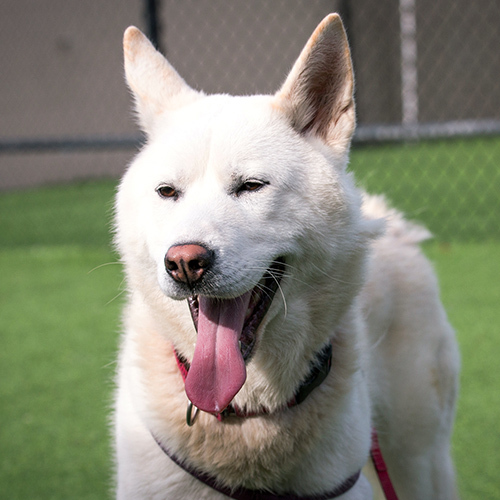 Panda - happy, handsome & full of energy! We offer San Diego a wide range of programs and services that strengthen the human-animal bond, prevent cruelty/neglect, provide medical care, educate the community on the humane treatment of animals and provide safety net services for all pet families needing assistance with keeping their pets. PAWS San Diego provides essential pet services and support to low-income seniors, chronically ill, and disabled individuals. Project Wildlife’s mission is to improve the quality of life for local wildlife and the community, serving as the primary resource for animal rehabilitation and conservation education. 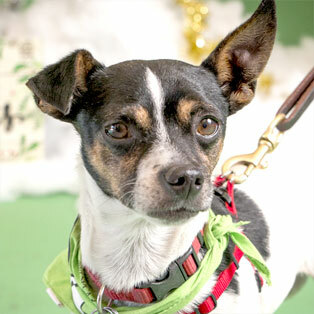 San Diego Humane Society offers training workshops and resources to address a variety of needs for companion animals. 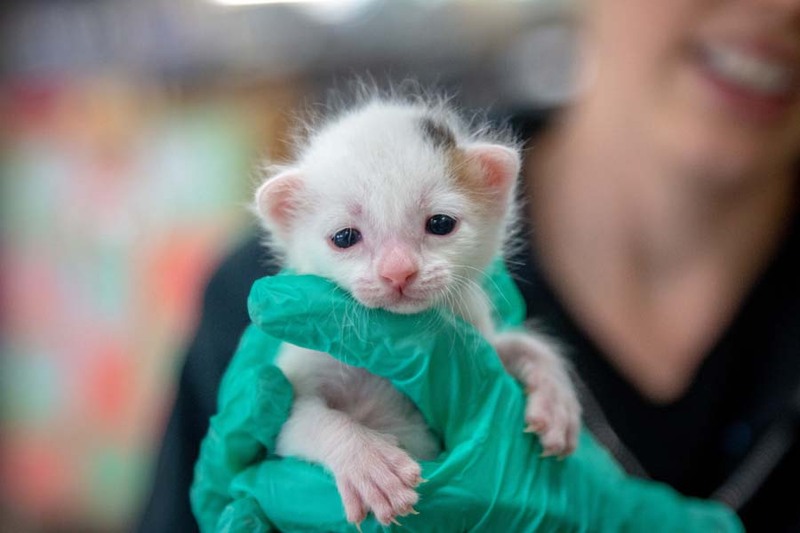 San Diego Humane Society’s Kitten Nursery cares for more than 2,000 orphaned kittens every year. San Diego Humane Society has a handful of major events throughout the year and lots of smaller events each month. 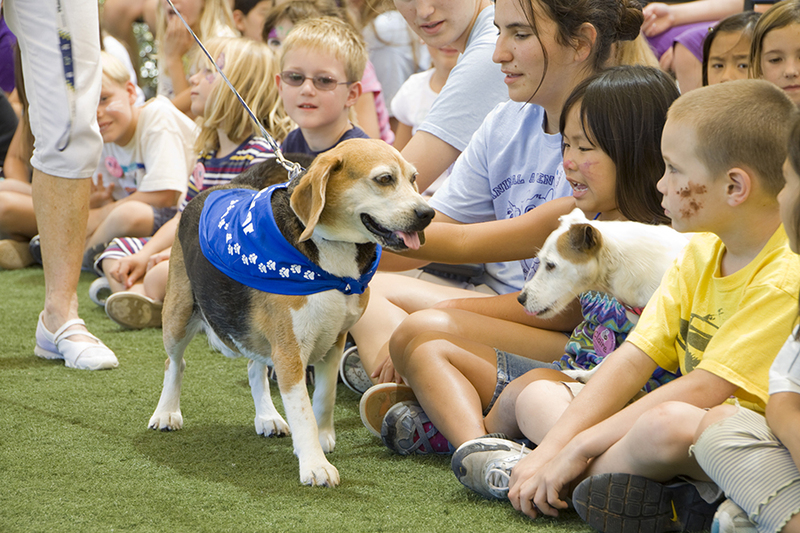 Attend our events and participate in promotions, knowing that your attendance or purchase directly benefits the animals in our care and the programs we offer. San Diego Walk, Liberty Station NTC Park, May 4, 2019. When you join the Walk for Animals, you're joining a community that is working each day to create a more humane San Diego for companion animals and wildlife across our region. to see who might be in the spotlight!